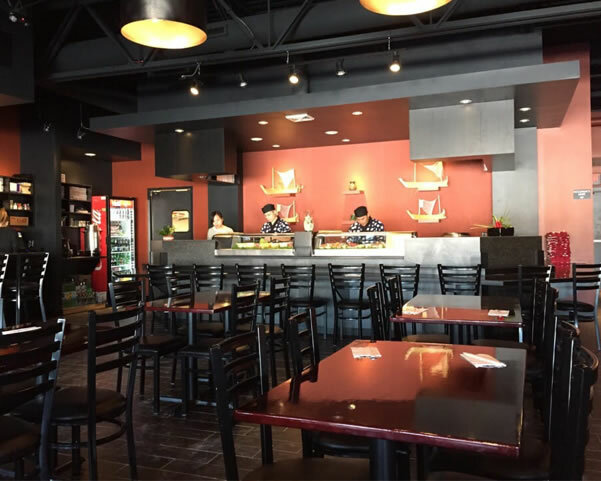 Located at 333 W Brown Deer Rd, Bayside, WI 53217, our restaurant offers a wide array of authentic Japanese Food, such as Shrimp Tempura, Katsu Don, Nabe Yaki Udon or Soba, Rainbow Roll. Try our delicious food and service today. Come in for a Lunch or a dinner.